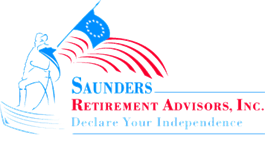 Who We Serve | Saunders Retirement Advisors, Inc.
Saunders Retirement Advisors helps current retirees - and those who hope to retire within the next 10 years - invest their hard-earned retirement funds for lifetime income and tax-deferred growth. 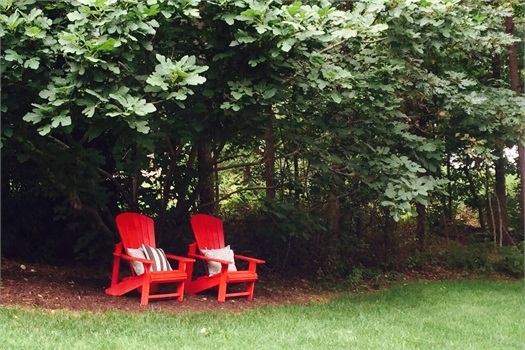 Our goal is to help our clients worry less and enjoy their retirement years more. Most of our clients have investable assets of at least $300,000 available to fund their retirement plans.